in the beautiful contest of the roman alleys.  In our lunch menu, you can find the best roman traditional dishes and you’ll enjoy Italian tastes with our top – quality staff servicing your needs and timing. surprise your desire of tradition. A desire that we won’t betray! 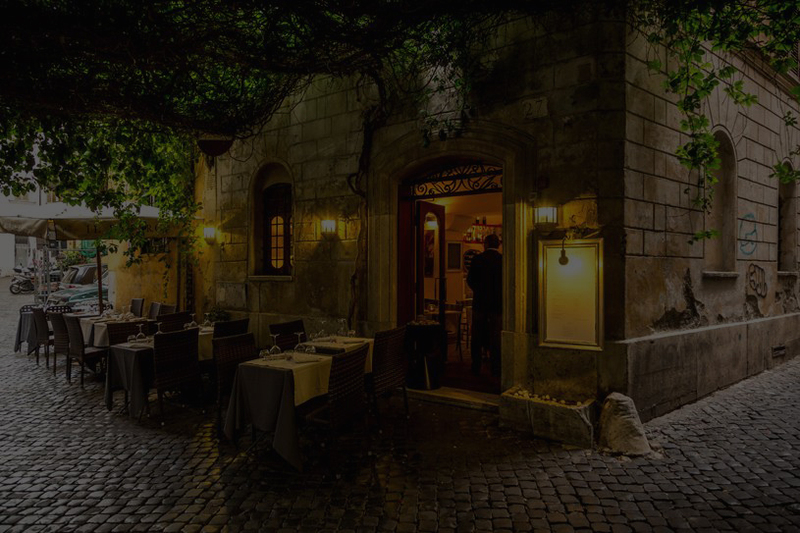 Our services will be at your disposals, our goal is to arrange for you a timeless evening, experienced through our dishes and wines; sooth your senses in our restaurant, a place of surprise and magic. In our restaurant you can experience our selected wine list. 270 labels representing the refined selection of Italian wines. Our unique international exception is dedicated to a choice of Champagne and Provence wines that you will find in the list. Our wine cellar is our heart which we humbly share with you. We opened a little wine shop next to the restaurant where you can purchase our bottles and labels on offer. Additionally, our shop is also a place for wine tasting, organised events with sommelier and wine producers. 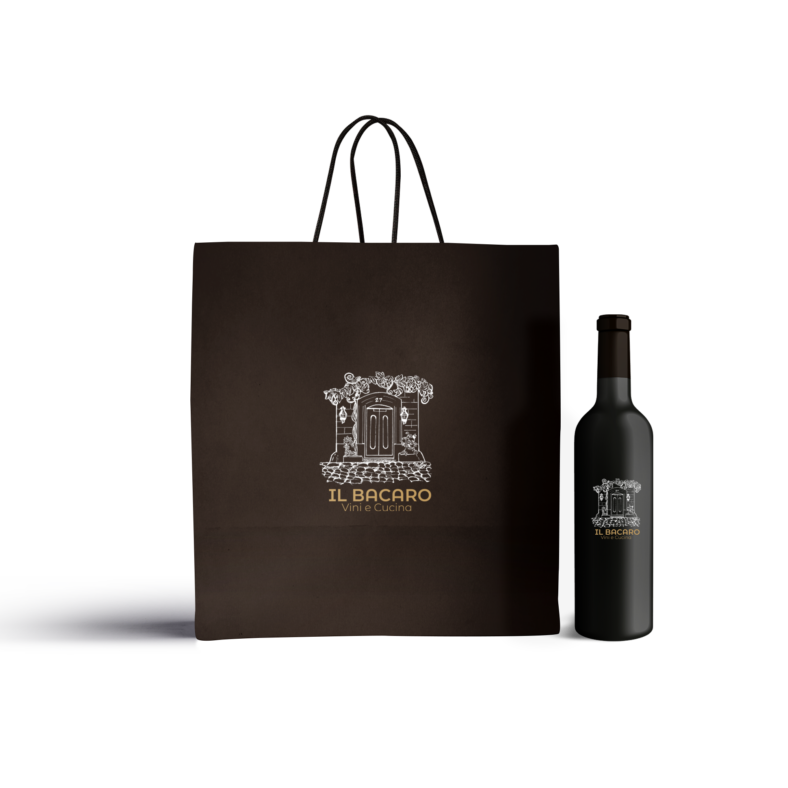 If you are a client of our Restaurant, you can visit our wine shop to choose by yourself the wine that you would like to enjoy during your meal. 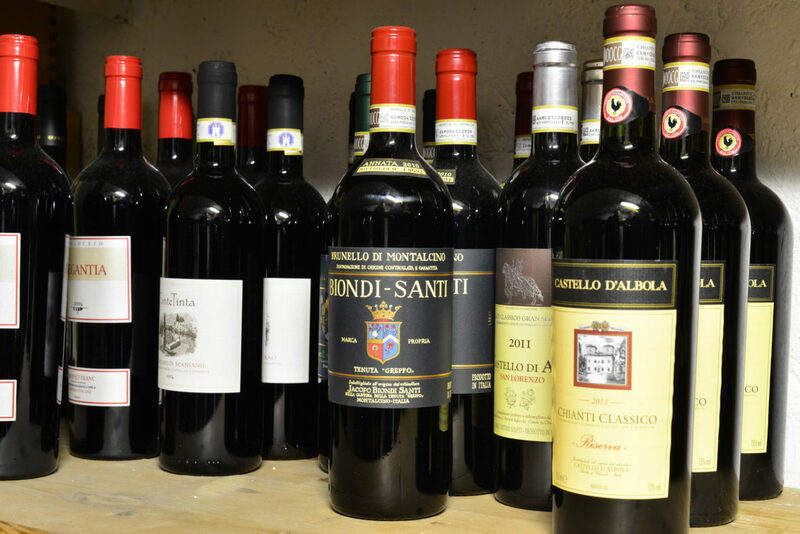 In our wine shop, you will find our labels and the vault with our most important bottles. 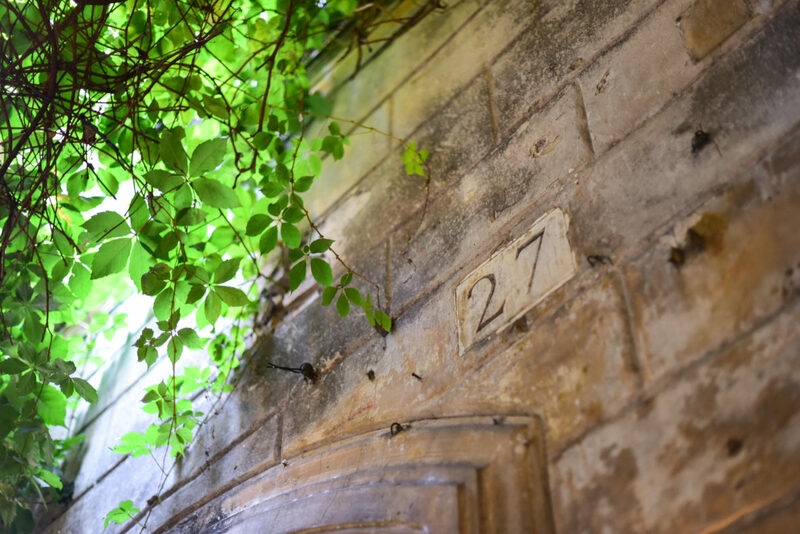 Il Bacaro was born in 1982, next to Pantheon and Piazza Navona…and in the maze of roman historical alleys, we keep for you this magical corner.